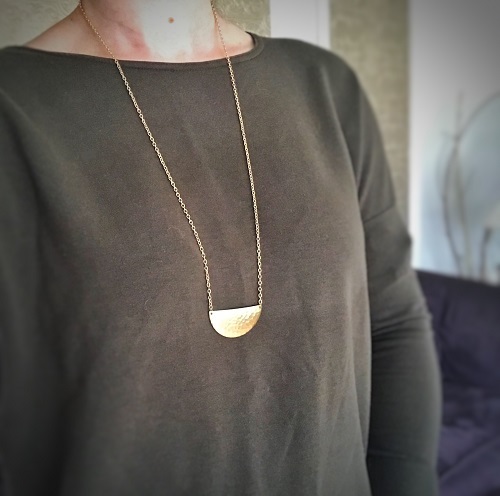 This gorgeous pendant necklace is perfect for every outfit. Dress it up or down and wear it knowing your purchase helps support women who are working to overcome difficult circumstances. 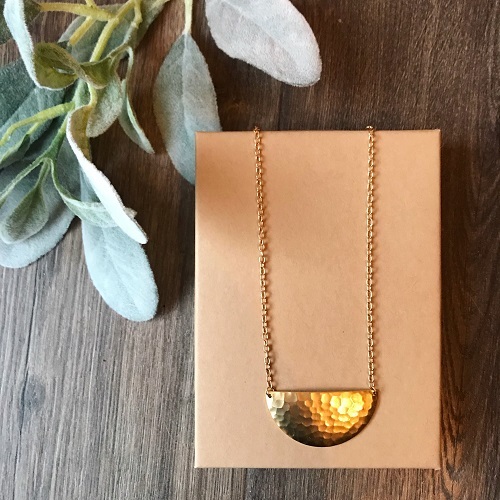 It was created by our own Anchor Of Hope Box artisans, which is made up of survivors of trafficking and refugees who have fled war torn areas.